Today, Friday, 8 December 2017 marks the 79th birthday of former President John Agyekum Kufour. Mr Kufuor was the second president of the fourth republic of Ghana and served two four-year terms. He exited office in 2009. 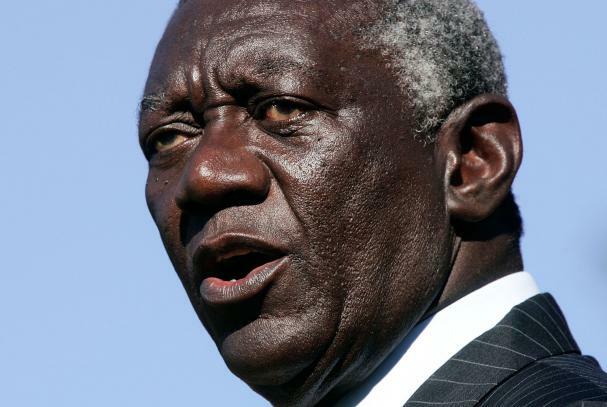 President Kufuor presently serves as a senior statesman in the country.